Dancing with My Daughter addresses the unique experience of being a mother to girls. 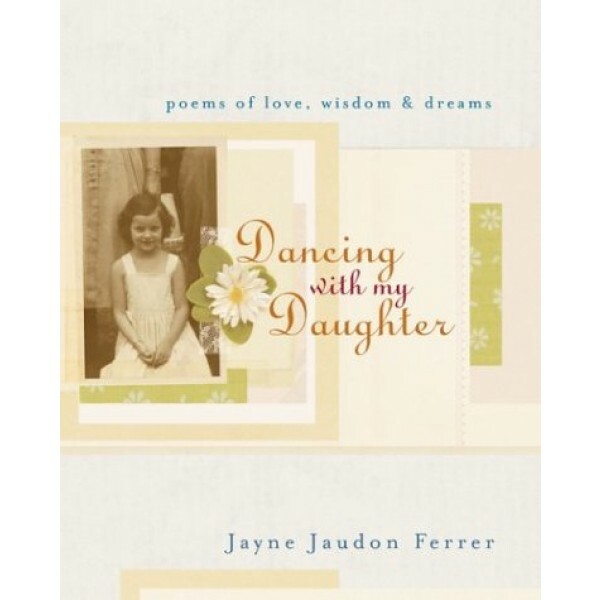 In chapters named for dances, Ferrer explores the different stages of a daughter's life. An extraordinary bond exists between a mother and her daughter -- it is a relationship of tensions and tenderness, friendship and frustration, incredible highs and gut-wrenching lows. 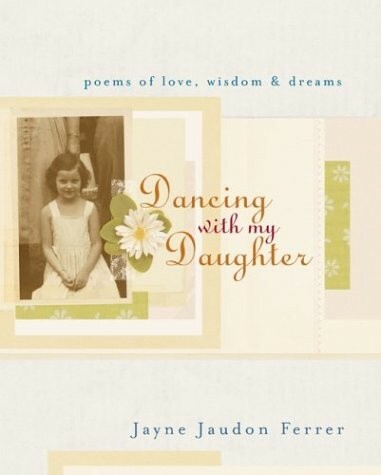 Dancing With My Daughter is a profoundly moving collection of poems that will touch the hearts of mothers and daughters everywhere.